It’s the hap happiest season of all in Manitoba, and the holiday spirit has fully taken over the province. May your holiday break be filled with plenty of time spent with loved ones and an abundance of good food. See you in 2018 as we begin a whole new year of What’s Hot in Manitoba! Get prepared for a journey to Christmas past by gathering at The MET for a jolly good screening of It’s a Wonderful Life. No need to eat before you go as The Met will be serving dinner with the film. Spend the last few days of 2017 in a traditional manner at the Canadian Free Traders Festival in Spruce Woods Provincial Park. The fest kicks off on December 30 with a snowshoe with (interpreter) fur trader John MacDonnell through the woods. Make your way with komatiks (traditional sleds) to meet Canadian Free Traders at their wintering cabins and try homemade tea and bannock. On December 31, the festival continues with a 19th century sewing workshop and a Canadian Free Trader open house. 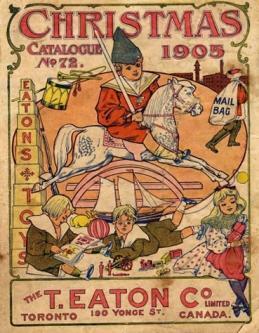 What do a flying boat, a flying saucer and a flying bicycle all have in common? They are just a few of the one-of-a-kind aircraft you can see on display on this month’s tour at the Royal Aviation Museum of Western Canada. Discover the secrets behind the strangest machines ever to fly in Canadian skies. 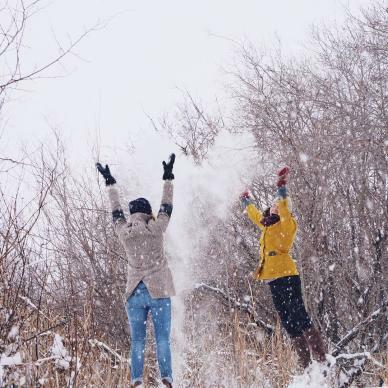 Don’t hide inside this winter – get out and enjoy the fresh air of the season! 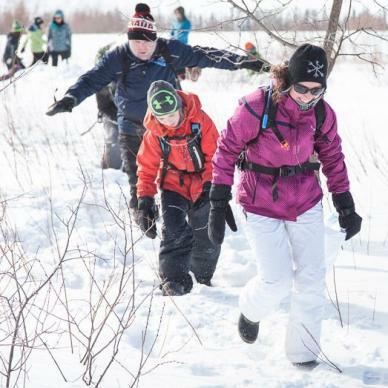 The Family Fun Winter Day kicks off at Oak Hammock Marsh on December 26 and features snowshoeing, skating, bannock and hot chocolate. FortWhyte is also celebrating the outdoors with Frosty Family Fun Days from December 26 to January 5. It’s a story we all know well, but this week, Royal MTC brings the chill of Christmas past to Brandon, Manitoba on December 19. A Christmas Carol tells the tale of mean, old Ebenezer Scrooge who is known for his dedication to the almighty dollar and equally well known for his catchphrase “bah humbug”. A Christmas Carol will also make an appearance at the Dalnavert Museum as renowned local radio personality Ron Robinson reads the traditional Charles Dickens adaptation on December 21 to 24. 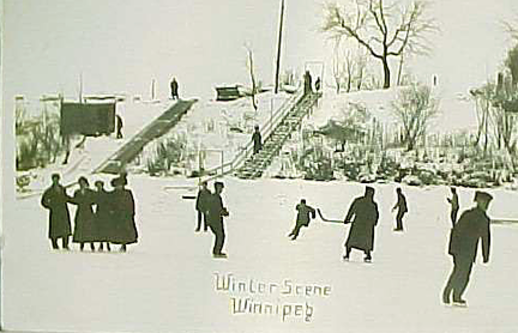 Drop into the St. Vital Museum this holiday season for a special display that features toys and decor from days gone by, or explore the galleries on a winter themed scavenger hunt. 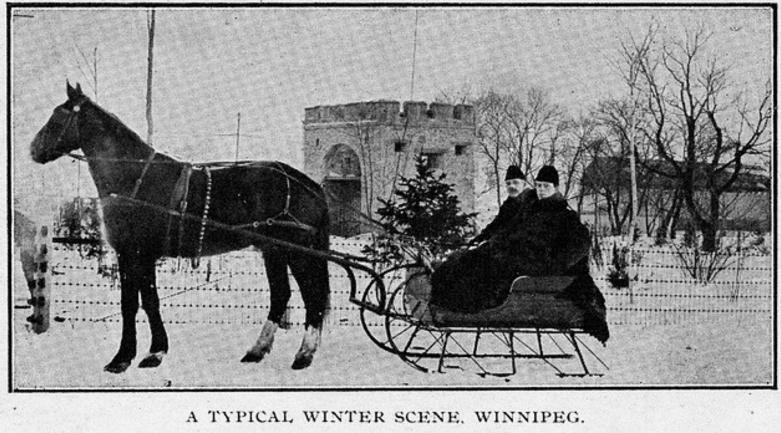 Step back in time for a uniquely Winnipeg Christmas Experience. This 3 hour tour by Heartland Travel will take you on a journey to the history of Winnipeg’s Granite Curling Club, the Three Wise Men on the Great West Life Building, the Winter Festivals of the 1920’s and more. You won’t want to miss the Winnipeg premiere of the Cannes Lions International Festival of Creativity, the world’s most prestigious advertising awards. See the best commercials of 2017, selected from over 35,000 entries and 94 countries. Join in the excitement and help cheer on a local team in Brandon, Manitoba. Hit the road and go west to catch the Brandon Wheat Kings take on the Regina Pats on December 27 and the Moose Jaw Warriors on December 30. Meanwhile in Winnipeg, the NHL’s Winnipeg Jets will be taking on the Edmonton Oilers on December 27 and the New York Islanders on December 29. Grab your friends and family, pack into the car, and celebrate the season of lights – all three million watts of them at Canad Inns Winter Wonderland! From the comfort of your car, drive around the 2.5 km park to see this brilliant presentation of over one million lights in 26 different theme areas. Long after the Farmers’ Markets of summer have packed up their goods and left for the season, the Downtown Farmers’ Market heads indoors and continues to bring awesome local goods to the people of Winnipeg. The Downtown Winnipeg BIZ’s popular farmers’ market offers fresh baking, vinegar, jams, spices, meat, sauces, fruits, vegetables and preserves. 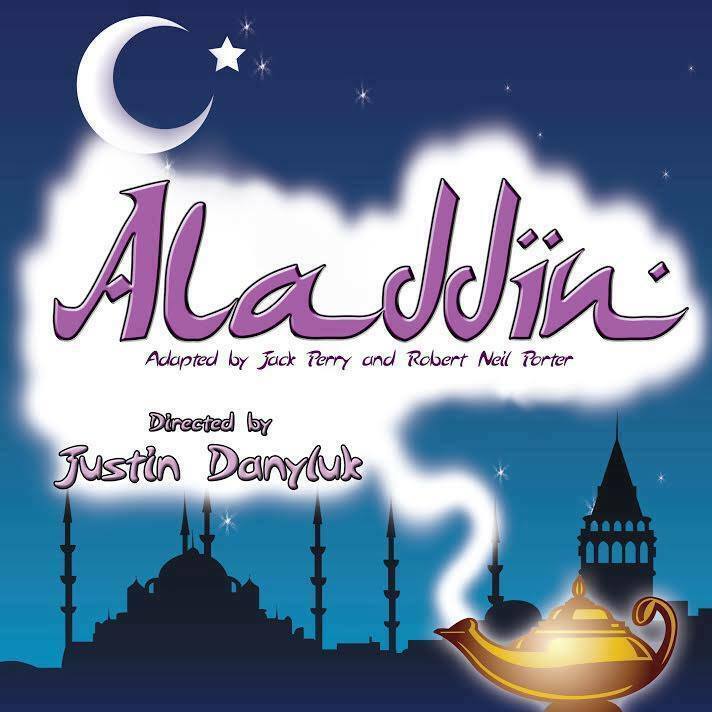 Follow the classic story of Aladdin as he discovers a magic lamp and the Genie that lives within. This high energy production by the Dramatic Arts Centre is suitable for the entire family! No guide to ringing in the New Year would be complete without special mention of the Fireworks at the Forks. The Wawanesa Insurance Family New Year’s Eve is where it’s at for non-stop live entertainment, loads of kids’ activities, horse drawn wagon rides, snow sculpting, a family dance party and pyrotechnics at 8:00 pm in Festival Field. The Asessippi Ski Area & Resort promises its guests an evening of magic, movies, a midnight torch, runs, lifts, tubing and fireworks! With such a host of activities, you might find yourself having a hard time focusing on just one thing! Fireworks begin at 9:30 p.m. and there will be a repeat display at the bewitching hour. If a night of beauty and elegance speak to your brand of New Year’s Eve celebrations, then the City View Room at the RBC Convention Centre might be just the place you can envision yourself spending the night. From appetizers to a five-course meal by award-winning chefs, you’re guaranteed to be satisfied and ready to take on what’s left of the old year as you dance yourself into the new one under the city’s bright lights. Conflicted about whether to spend your New Year’s Eve indoors or out? The Lakehouse may have just sorted out your little conundrum. For those wanting the best of both worlds, you can have your cake, eat it, and still go back for second servings. The Clear Lake Style New Year’s Eve apres ski event will feature an Igloo Party Tent, Indoor and Outdoor Bars, Ice Luge, Shotski, live music by Middlecoast and DJ WetT DenM! The Winnipeg Beach Community Centre will come alive with music, games and family fun for all ages as the clock ticks down to midnight. This family friendly party starts early on the 31st, with hayrides, face painting, and plenty of crafts and games happening from 1:00 to 4:00 pm at the Quarry Park Heritage Arts Centre.